September’s Hosting Gifts are Fantastic!! 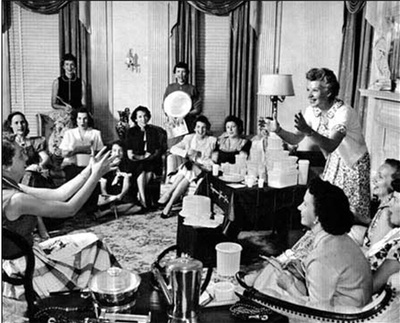 Norwex has one of the most generous Host/Hostess incentive programs in the home party business! I love bringing Norwex shopping right to your living room, and it’s a great way to share info with your friends and family about how to half their cleaning time, save oodles of money, have a healthier home, and protect our Earth at the same time! And don’t worry about cleaning your house too much before your party… we need you to leave a bit of dirt so we can show what these products can do!! And remember, this isn’t a wedding- simple snacks are perfect! Good friends, fellowship, & fun… Living Room shopping is the BEST! Who knew cleaning could be so fun!? And I love that I get to reward my hostesses with lots of FREE Norwex products AND a shopping spree to get even more of their favorite products! Call me today to schedule YOUR Norwex party! And be sure to ask about my popular theme parties! One of the best hosting incentive plans in the home party industry! So you’re probably wondering… “Can I really get all 4 stars?! I mean, that’s a LOT of free stuff! !” Yes, you can! 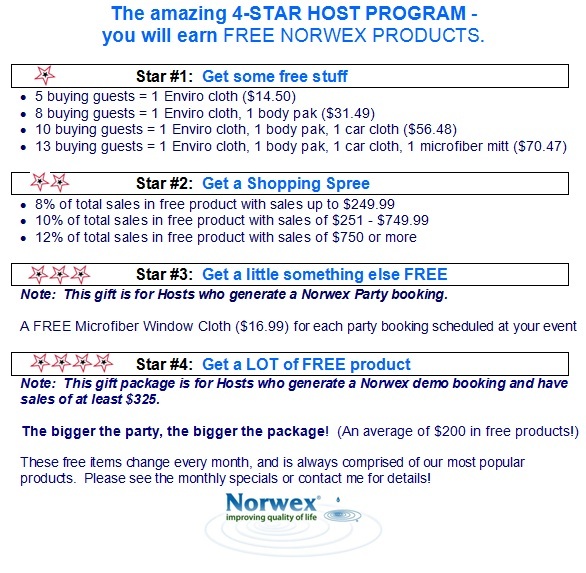 With a minimum of $325 party sales, 5 buying guests, & at least one booking, you earn all 4 stars in our hostess program! And on top of that, you get to help make a difference in the lives of friends and family by sharing with them how to have a safer home, save time cleaning, & save money. 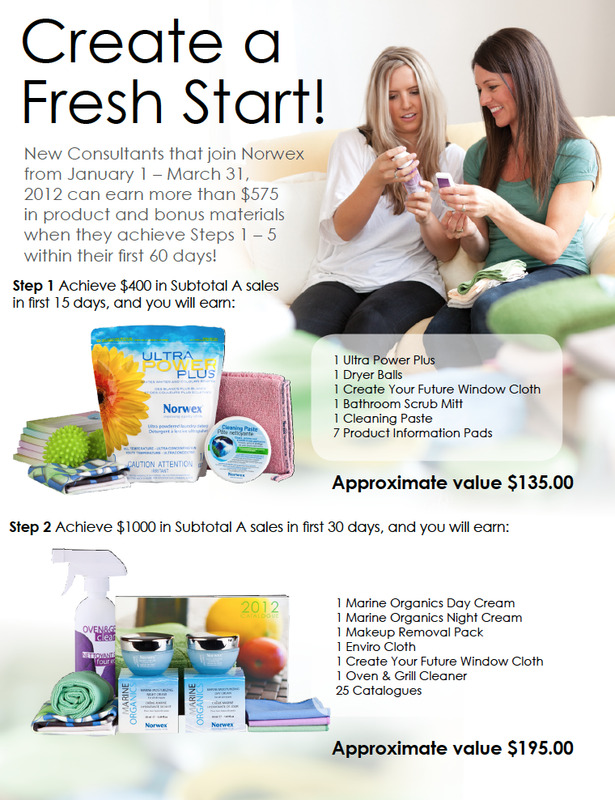 I am SO excited about the Norwex business opportunity. I love what I do! I love educating others about a new way of living green…. a way that is SIMPLE, EFFECTIVE, and AFFORDABLE!!!! Norwex is very ground-floor here in the US, which makes for an amazing opportunity!! 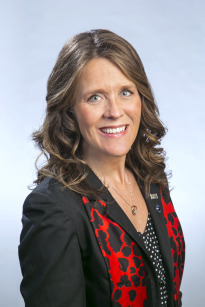 Ever since I began my Norwex journey, I have felt so blessed by the INTEGRITY and GENEROSITY of this company! Their customer service is fantastic (makes my job as a consultant SO much easier!! ), they treat their hosts and hostesses like kings and queens (LOVE the hosting plan!!) and they treat us, the consultants in the field educating North America about this amazing new way of cleaning and personal care, very generously. If you love making a difference in the lives of others, you will definitely want to take a look at Norwex! If you would like to work part-time but still earn a full-time income, you will want to take a very close look at Norwex! And if those two reasons aren’t quite enough to make your decision, take a look at this fantastic new-consultant incentive!! 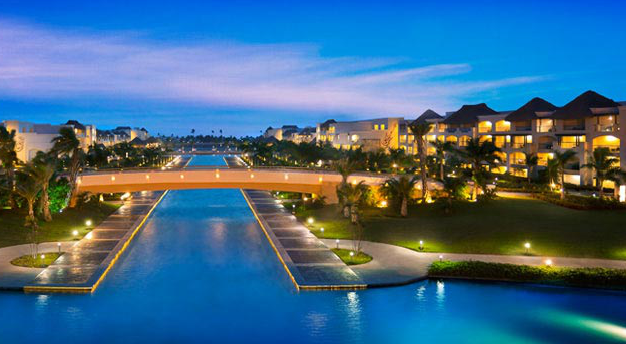 Are you ready to take advantage of this amazing start to your business? Would you like to be part of the top Norwex team in America and take advantage of excellent training and support? 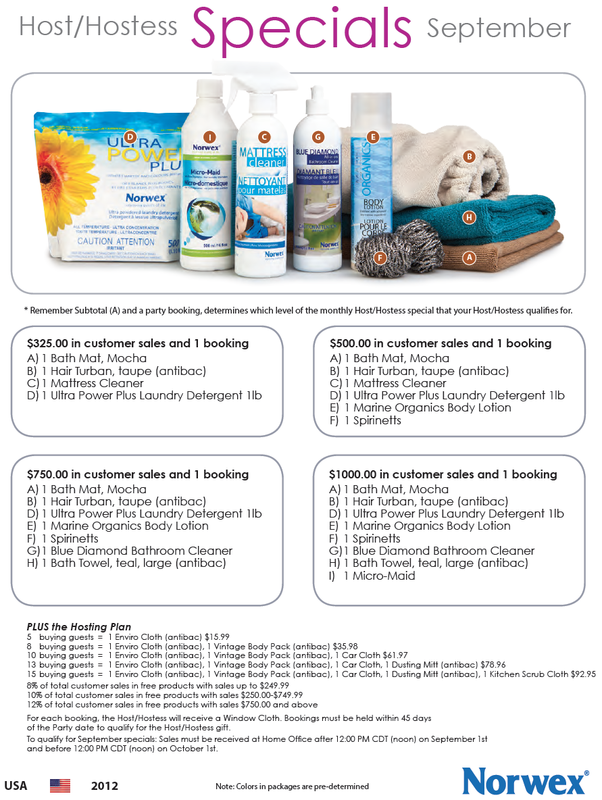 Have you looked at the fantastic Starter Kit that you can earn for F-R-E-E just by having $2000 (retail product amount) sales in your first 90 days?!! I can’t wait to help you get started. You’ll need to complete the USA Independent Sales Consultant Application (email me if you need an application for Canada, Norway, or Australia), and review the USA Policies & Procedures. I am very honored to be your sponsor. You will need to enter my info as your Norwex sponsor: (Eckel, Sonya 12-0059). Then fax it to me (605)271-1814 or directly to the company (877) 622-3620. 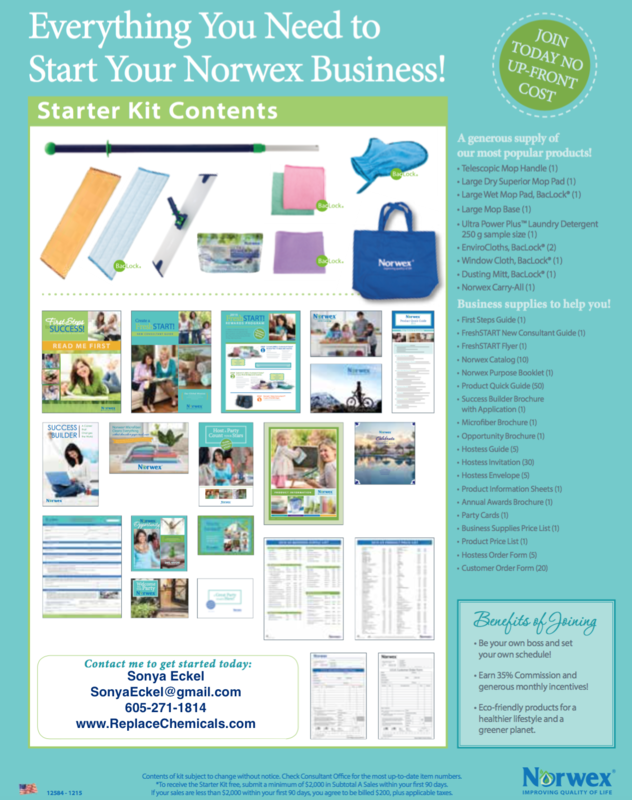 I look forward to helping you start a successful Norwex business!! Another huge CONGRATS to my amazing team! I want to take a minute today to say “Thank You!” to my amazing Norwex team! I’m so blessed to work side by side with such fantastic individuals in this Norwex mission! You INSPIRE me! When they announced the #1 leader at our recent Leadership Conference in Ft. Lauderdale, I was extremely honored to go up to represent YOU, my Norwex family… the #1 team in North America! And I know that we have only *just begun* this journey! 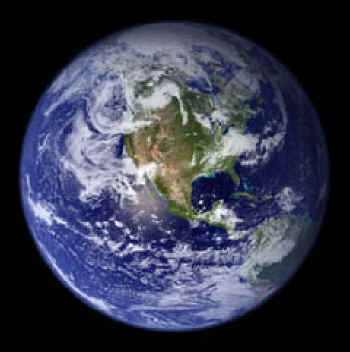 We have only *just begun* making a HUGE difference in homes all across North America… and across our planet! If you are looking to join a mission that truly makes a difference… if you’d like to add some excellent extra income to your household budget while doing something that you love… give me a call! 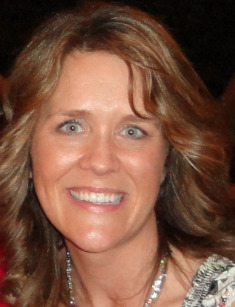 I would enjoy talking with you and helping you begin your own Norwex business! You will have a phenomenal company & mission to represent, and incredible team training & leaders beside you along the way!